Very underrated and versatile single-10” solid-state guitar amp. Is capable of a wide variety of distortion sounds and tonal color. 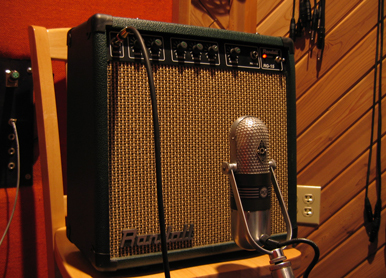 Sounds good as an amplifier for electric guitars and for vintage keyboards such as Rhodes, Wurlitzer, and Clavinet.